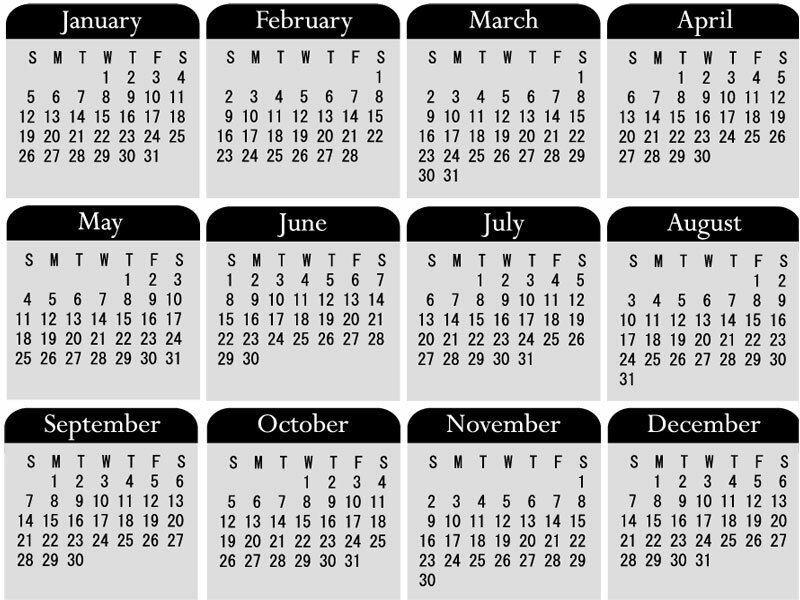 2014-Calendar.org. All rights reserved. Print.